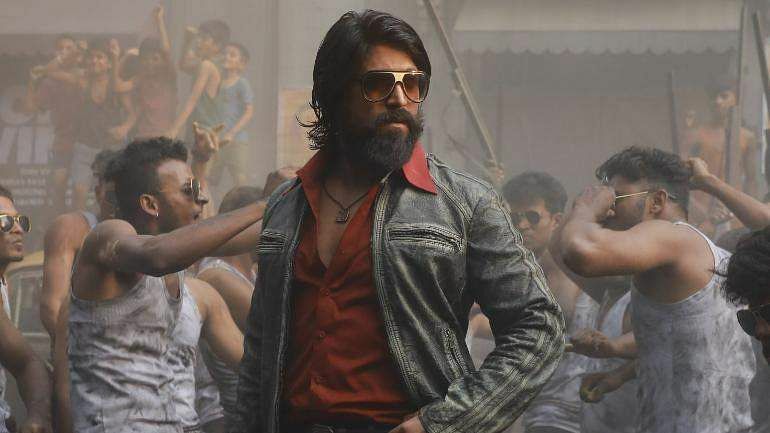 Yash-starrer KGF, which completes 50 days next week, is set to get a re-release in the USA. This Friday, Weekend Cinemas, the distributors of KGF in the West, will be releasing the film in 35 locations. KGF, which was released on December 20 in the West, was running to a full house. However, owing to other releases in various languages, the film had to be withdrawn. Now, it seems like the film is back in demand. Apparently, the distributor sent a request to all the theatres, which were more than happy to bring KGF to the silver screen. The film, directed by Prashanth Neel, is produced by Vijay Kiragandhur under Hombale Films.